The fonts are required at almost every place and if you are a computer user, you will surely know the requirement of a high quality font and how it can make a lot of difference. 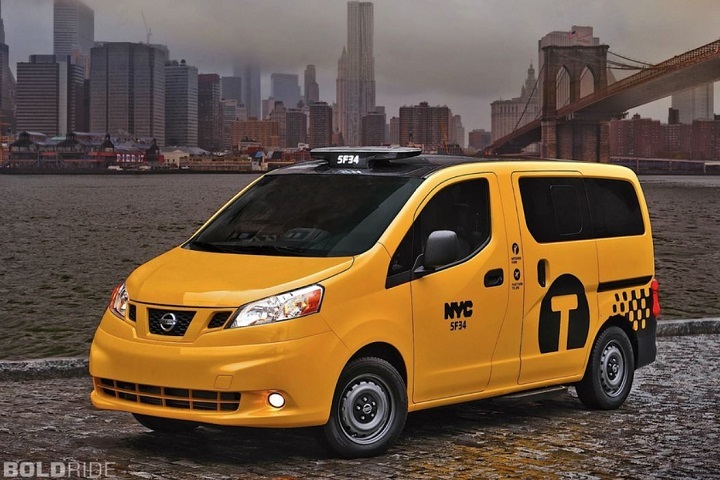 The fonts are used in many things, from designing to creating projects for your work or some college projects, you require proper fonts everywhere. Using a great font will do half your task as it will convey your message more effectively. Don’t just use the default fonts like Arial and Times New Roman, using some other high quality free fonts can attract more attention to your work. So that’s the reason we have compiled this list of 15 of the best and creative free fonts to download and use in your various works like designing, making projects or simply using it in MS word. The fonts are free to download and all you have to do is click on the name of the font which will take you to another webpage where you can download them without signing up or doing any survey stuff. 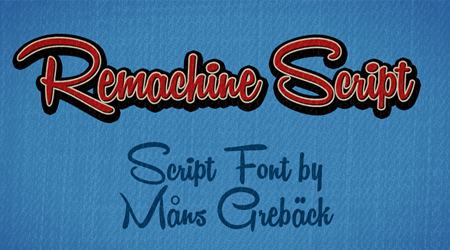 Remachine Script is a professional yet artistic font which can be used in many places. 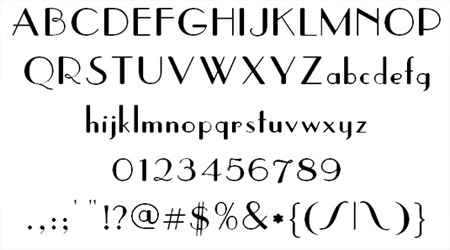 This font can be chosen while designing some banners or writing headlines when making a project. Simple, sweet and free to download, Remachine Script is one of the best fonts. 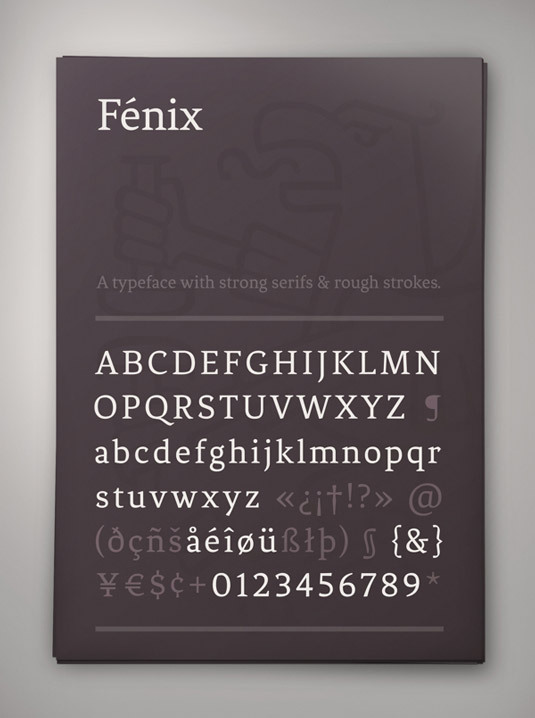 Fenix is designed for large displays and long texts, a typeface with strong serifs and rough strokes. This professional looking font can be used in big hoardings because it is best for large size objects and is completely legible at the same time. 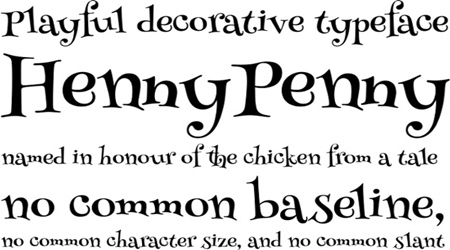 Henny Penny is a comic-type font but it can be used in various places professionally. Because the font looks more comic-like, it can be used in places like children’s books, magazines and also in some school projects to make the headlines or slides more catchy. This font is one of the most popular and elegant fonts and it kind of gives the old Paris feel and hence the name, Parisish. The font is simple and elegant and completely free to download. 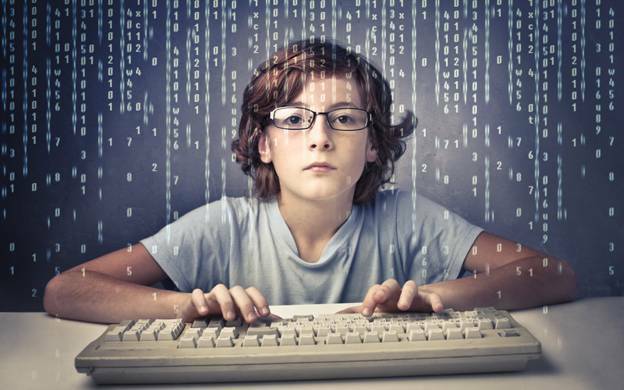 It has been downloaded for over 200,000 times. Moreover it’s free for both personal and commercial uses. 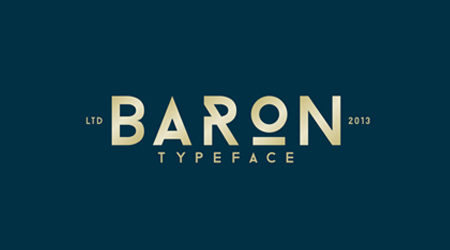 Baron is the number one choice for many designers and developers to make project headlines, logos or other designing purposes. The uppercase display typeface has been inspired by the classic sans serif font families. It is completely free to download and can be used both personal and commercial purpose. 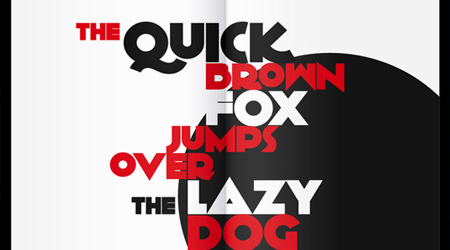 This is one of the most dynamic fonts that will immediately grab your attention. Kilogram is a complete set of uppercase and lowercase letters with special characters and this font can be used in magazines to easily grab eyeballs. It is completely free to personal use. 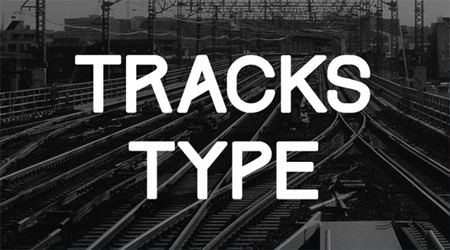 Tracks is an all caps fonts and alphabets that is inspired from railway tracks slash, static, dynamic and clean. This fonts are best to use in headlines, titles and posters. 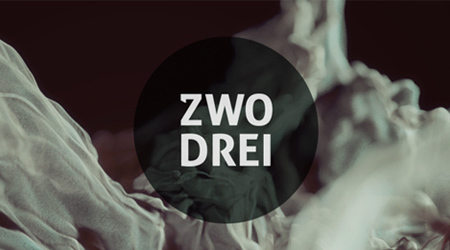 One look at this font and you will fall in love with it. Klinik font comes in 4 weights and italics, the font will be able to enhance the designs of your projects. The fonts are completely free to download. The perfect font to write headlines and titles of your projects. The font consists of upper case and lower case letters along with some most used symbols so that you will be able to use it more in your work. Simple, clean, italic and cursive font, this one is one of my favorite fonts and I use it often in my works. Lobster is a superb calligraphy-based script that you can use both online and offline and has been one of the most downloaded free fonts in the last few years. That’s the list for now and I would really appreciate if you could share some of the freely-available fonts that we missed out in the list. Such posts are going to be coming up more often now and you are going to love the different fonts that we bring in front of you. I hope you liked the article of these popular free fonts to download, so share the post with your friends and let us know your views on it.